In today’s world, competitive dressage is recognized as one of the three equestrian Olympic disciplines, and as well, is a method for showcasing all levels of training in a competitive format. Currently, there are nine progressive levels of competition, open to any breed of horse and available for all levels of riders, in which the horse and rider perform compulsory exercises. Special classes such as musical freestyle offer creativity and individual expression for the exhibitors and have become spectator favorites. 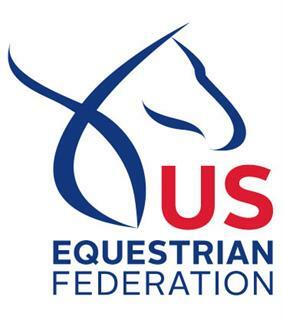 The United States Dressage Federation is the only national membership organization dedicated to dressage, a method of horse training in existence since ancient Greece and an Olympic sport since the inception of the modern Olympics in the late 1800’s. 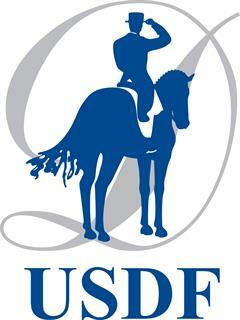 Dedicated to education, the recognition of achievement, and promotion of dressage, USDF has more than 30 different educational programs, 125 affiliate local or regional clubs, and more than 2000 annual awards for excellence in competition.